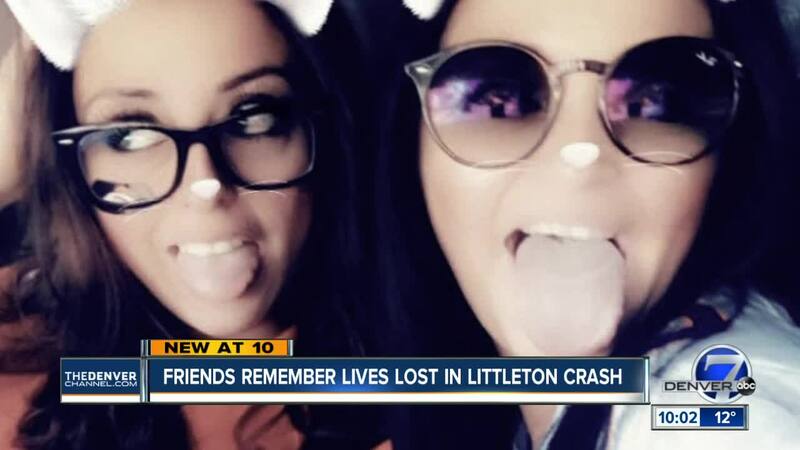 ARAPAHOE COUNTY, Colo. – The two bystanders killed in a high-speed chase on South Santa Fe Drive early Wednesday morning in Littleton have been identified by the Arapahoe County Coroner. Spurlock said that the officer began following the two stolen vehicles but focused on the Jeep as it moved north onto South Santa Fe Drive. The officer initiated a traffic stop, but the driver of the Jeep took off, driving erratically as the suspect led authorities on a pursuit on South Santa Fe Drive.